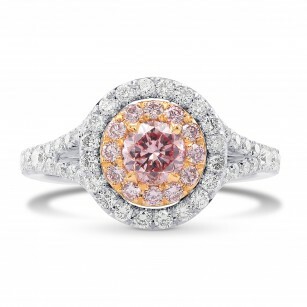 Peruse through our large online collection of natural pink diamond engagement rings. 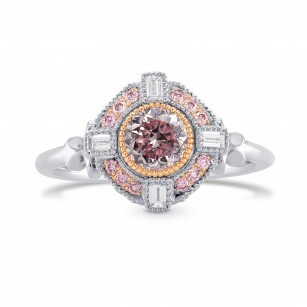 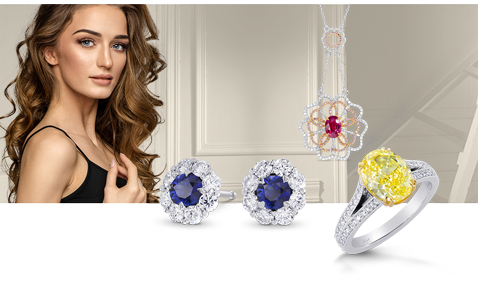 Inclusive primarily of Argyle pink diamonds and others sourced from South Africa, Brazil, and Russia. 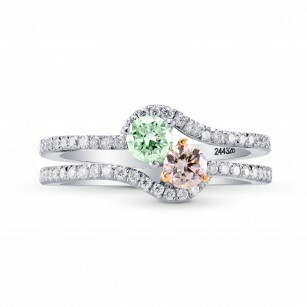 For those who appreciate the finer things in life, each one of these rings is tailor-made to exhibit the remarkable pink colors seen in these stones and set into the most elegant engagement ring designs available.